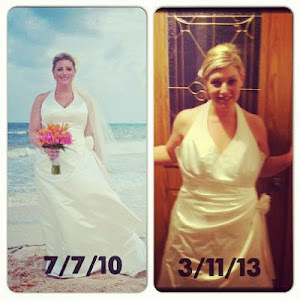 Beachbody HAS given me my health back, my mind and my soul. 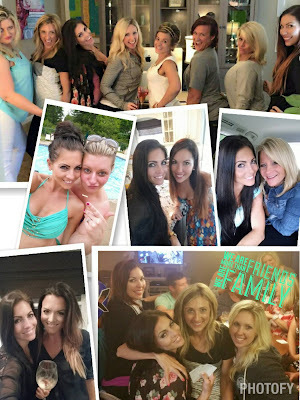 Beachbody has given me some of my very best friends and has provided my family with some really awesome opportunities for our future and the future of our family. Beachbody has given me the opportunity to leave a full time job that I love but felt over worked and stuck in. Money isn't everything but it helps to not have to have that burden or worry on your mind constantly. Beachbody has blessed me beyond our wildest dreams & I am committed to paying it forward to others just like you! SO in T minus 7 days I will launch the Team Evolve Training University which is new and revised coach training from the very best leaders in the Team to help you get your business started and successful in the first 30 days! 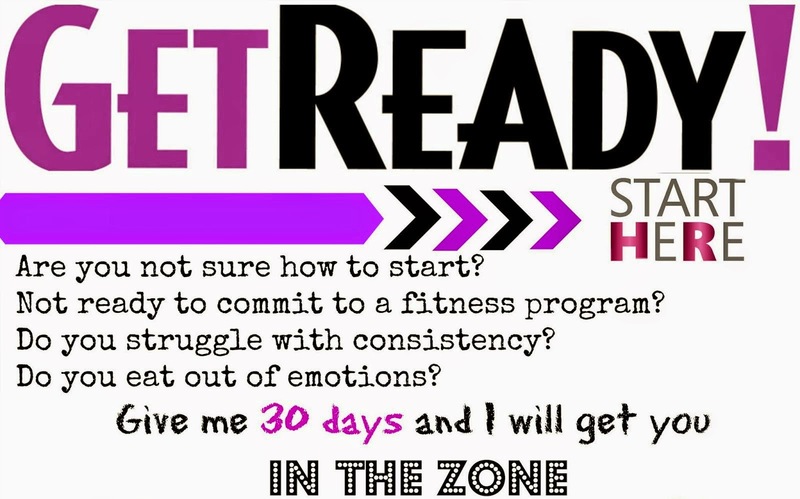 I am extremely excited to launch this program to my newest coaches and quite possibly YOU AS WELL!!! 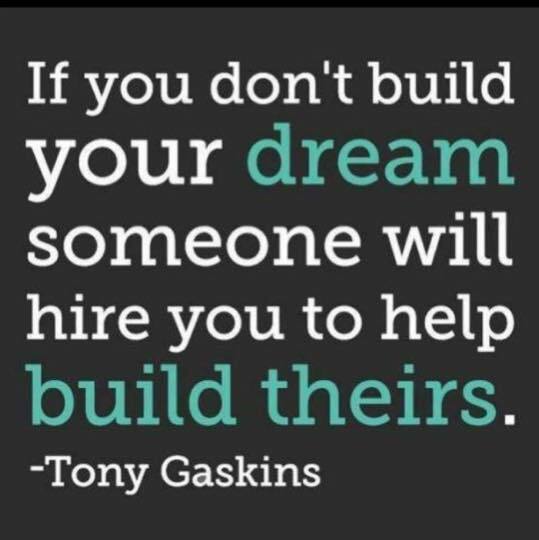 Have you ever considered becoming a Beachbody Coach before? Are you afraid that you will fail? Are not really savvy on social media!!?? Let me tell you I WASN'T EITHER!! I have an associates degree for Travel and a Licence and Certification for advanced treatments in Skin CARE.. but I totally dug deep and figured out! I also made errors and through that created learning and organized training to help you have success at a much easier and faster rate! -I am going to teach you how to lead by example and also how to get into the best shape of your life. * You will have access to the Top Team in the Networks, guides, resources, scripts, weekly team calls, smaller new coach calls and 1:1 calls as needed! So If you are interested in joining Team Beachbody as a coach please complete the application below to join my team and start my Team University starting Monday July 6th! Soaking the cashews in water for a few hours or overnight will help to soften them and make it easier to process them. You can also skip this step if you are short on time. Design your Life the Way YOU want it to Be!! 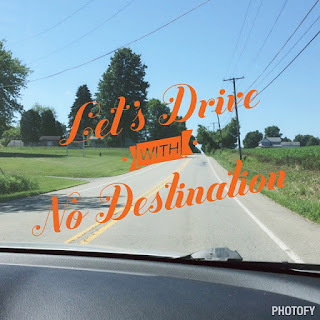 Over the weekend My Husband and I took a road trip up North on a Sunday and stayed with no agenda till Monday!! 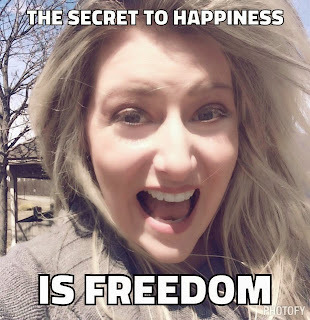 This was an Awesome Freeing Feeling for me and I feel that everyone should get to experience life this way. WHY NOT!! We checked into our hotel on Sunday and I was asked if I needed a wake up call for Monday Am!! I replied Oh Hell NO!! I couldn't tell you the last time I set an alarm. He looked at me and laughed. What do you two do? I replied that my Husband is a teacher and I work for the largest in home fitness and nutrition company from home called Beachbody. 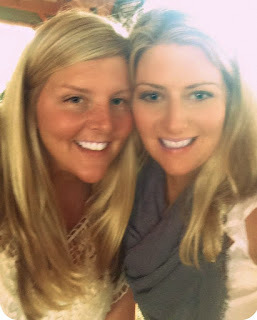 We put our stuff into the room and headed out to meet friends for the day. It was fathers day and with the recent loss of my Father in Law we needed a day to just celebrate life. So that is what we did!! We started at a really cool restaurant/pub called Voodoo! They present the check in old books that you can sign... fun little touch!! 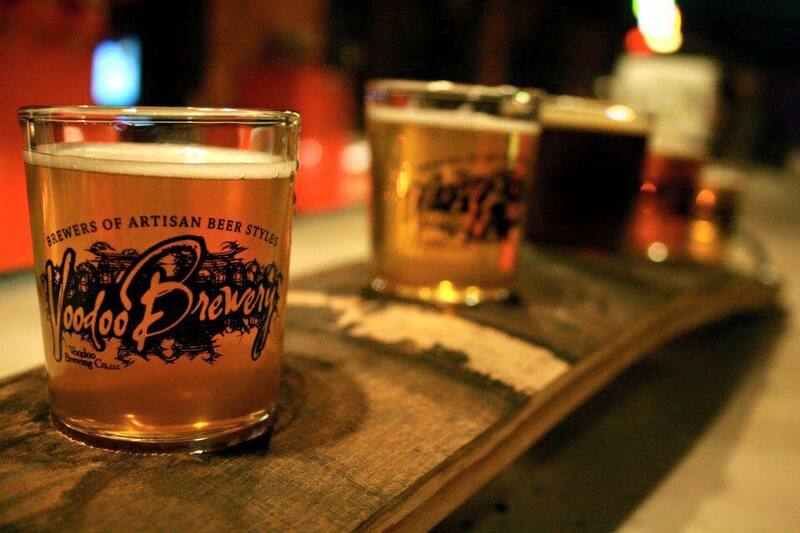 The Decor was really cool and the concept of organic home brewed beer was fun! 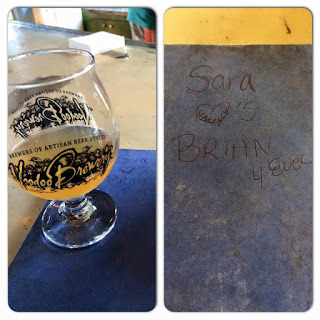 I tried and fell in love with a cucumber & lemon grass beer! 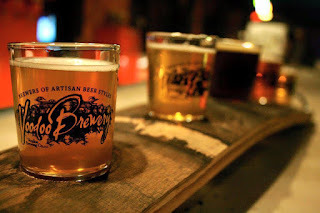 After we wet our whistle we headed for dinner to a different location where two brothers teamed up to create a concept of great beer and farm to table food!! Timber Creek was beautiful! The wood siding and fun layout was super smart in my eyes! 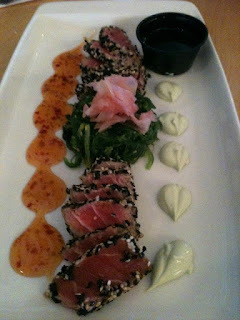 The food Was Amazing and cooked to perfection! I had fish and Brian had steak that was like butter.. you could cut it with your fork! 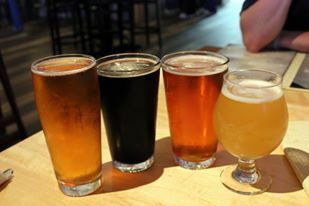 Can you tell I am a FOODIE and lover of good craft beer!! No Miller light for this chick! 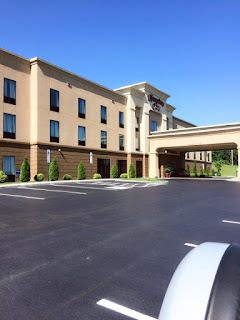 We went back to our hotel early in the evening around 9 to finish watching the Us Open and just relax! I get up earlier than Brian so I worked out to BOD (Beachbody on Demand) with a little 21 Day fix right in the hotel gym. I grabbed 2 coffee's and some fruit and headed back to the room where I packed our 21 day fix breakfast in a cooler. The hotel had a fridge and a microwave so I was set. I forgot my PC so I did a little work from my phone. And posted my team calls and checked in with my team after the weekend. We got ready and left around 10 am and headed home on the back roads able to stop and go as we pleased! It was a great day!! I found a salt lamp at a rock store and found a holistic animal store where I learned from the DR owner about the needs of my cats! 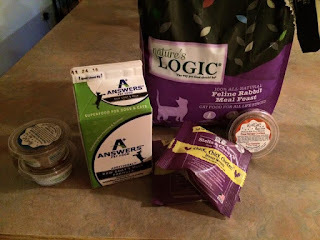 I purchased some fun raw foods for the cats and even goats milk for Ani to help with her itchy skin! She is grain intolerant and the boys produce stones... so I needed a food to help ALL of the kids needs! I would be doing the WORLD a disservice if I didn't share this opportunity with you!! FREEDOM to make a Income from ANYWHERE!! Sure I work hard and I am diligent with my schedule and set up for days away by being organized but It is 100% on my time!! 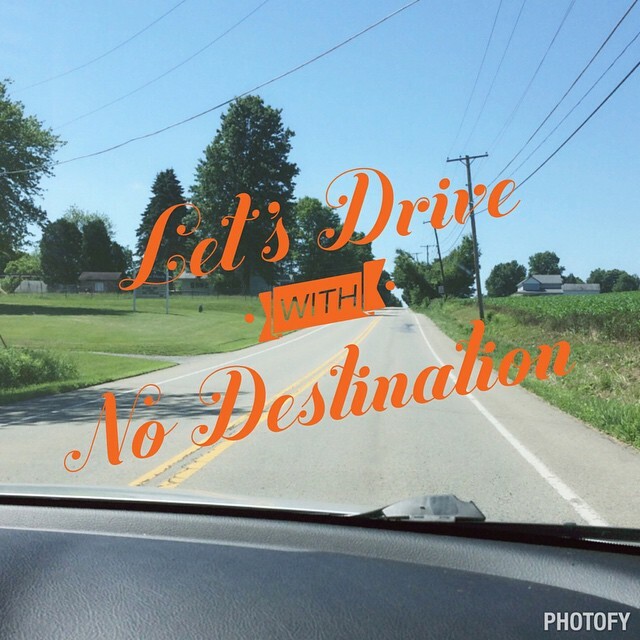 Does this sound like something you would want for your life? I am accepting Applications Below!! Do you provide an income for your family but you would love to work for yourself on her terms. Do you feel that the position you are in at work can not give you the freedom or the happiness that you are looking for in life. Have you worked hard way too long without a rise. Do you have money to spend but would like to take free vacations and not have to shop on a budget. Do you want to be able to work from anywhere! 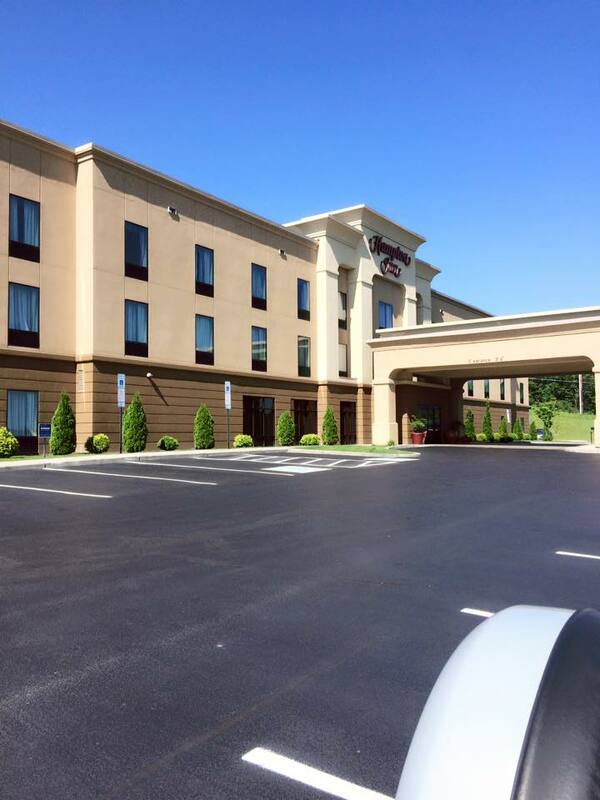 Take a road trip and work from a tent in the woods or fancy suite in the middle of the city! Are you Fun loving, determined, self motivated, maybe not a girly girl, a nutrition geek, not afraid of what others think, has depth, evolving and thriving to make yourself better, do you love to cook when the hubby does the dishes!! If you don't take life too seriously but you are a BIG Goal setter and love a challenge to work toward a goal. Life should be fun dance in the rain and anytime MJ comes on in the car or from a jukebox!! 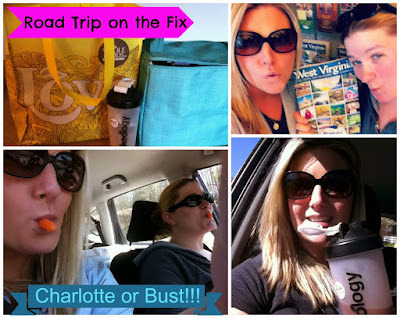 Traveling on the 21 Day Fix?? 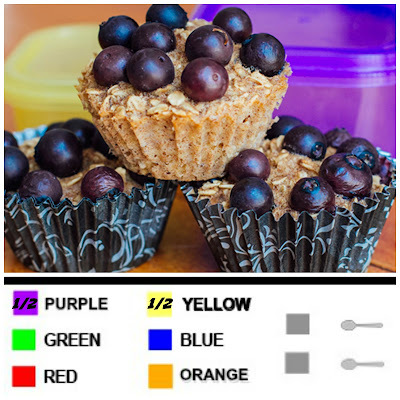 Try These Blueberry Oatmeal Cups Fix Approved Breakfast! 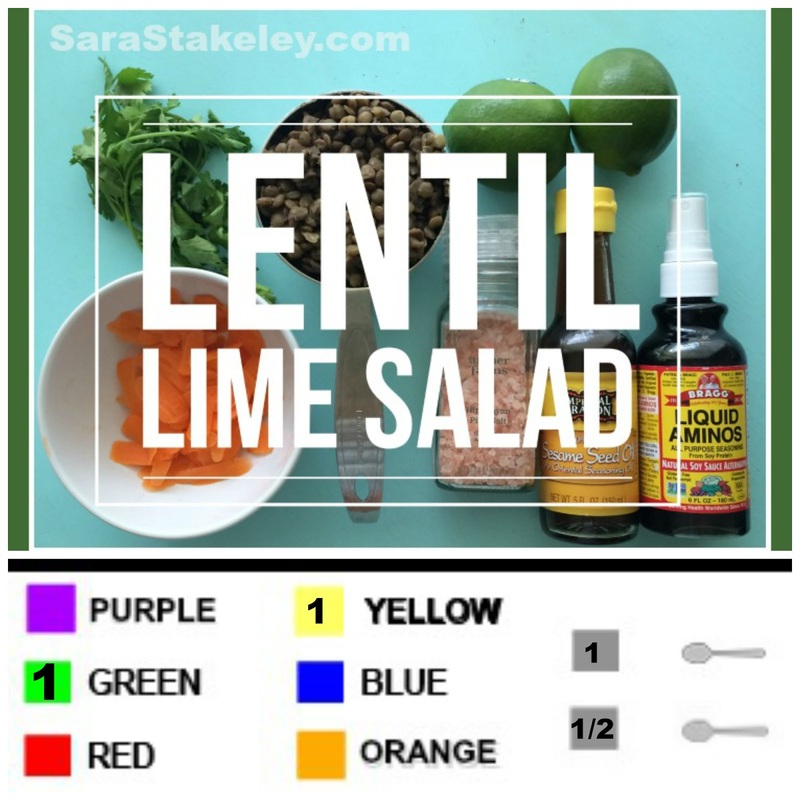 Let's face it, we all get bored of eating the same foods and sometimes we just want to spice it up! 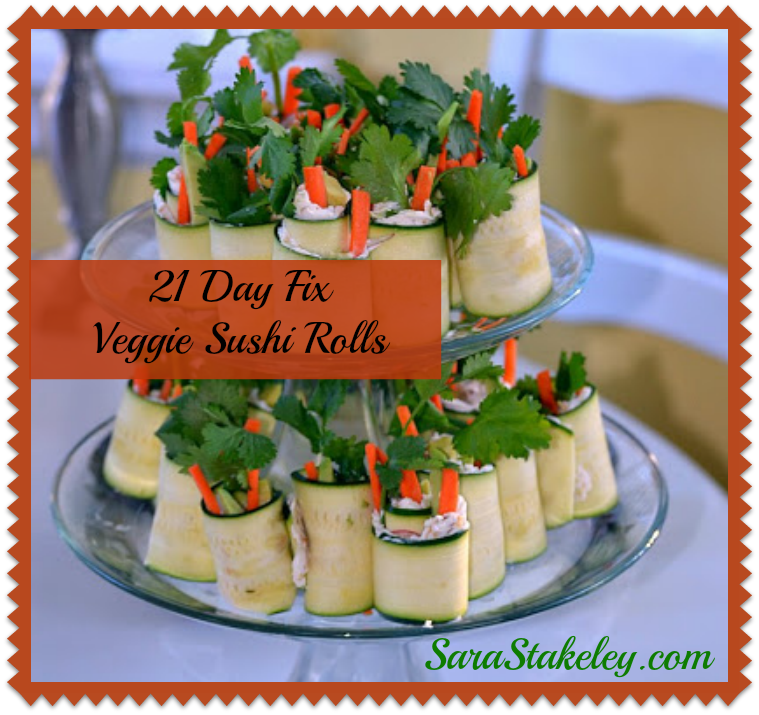 Although when it comes to the 21 day fix, it's sometimes hard to figure out how recipes break down with the fix containers! We are on the go this Father's Day Weekend So I needed something that travels well!! 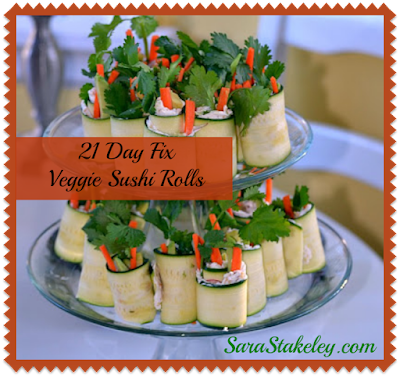 If you are on the go with the 21 Day Fix, why not make these and take them with you! 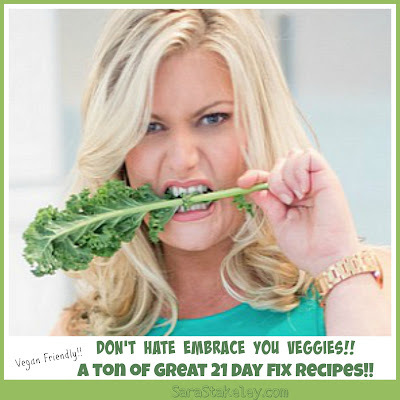 also coming out with a 21 Day Fix Recipe Book! It's Amazing!!!!! and applies it to 101 recipes!!!! quickly and stock your kitchen with must haves!! This makes me so excited! now and its on sale this month which makes it even more exciting! along with vacations, trips, events and more!!! Would you like to sample a few recipes from the Fixate Cookbook? Click here to download a PDF of 5 recipes! But in the meantime let's get back to the reason I wrote this article! 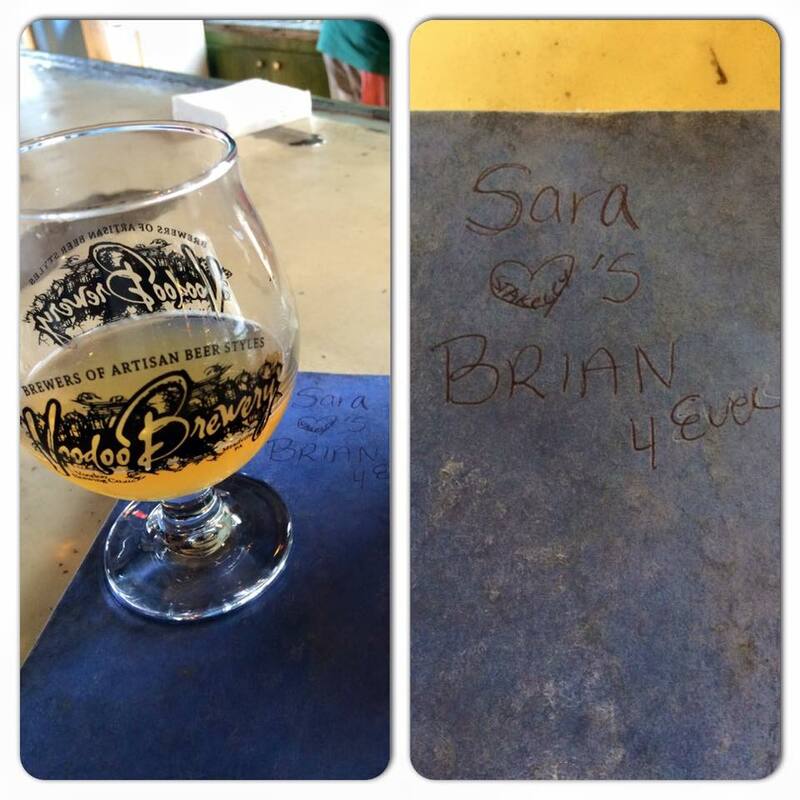 Brian and I spice things up when we get bored of oatmeal every day. good and super easy to make. This recipe makes 12 servings and a serving is 1 cup! Combine eggs, extract, bananas, and honey in a large bowl; mix well. when inserted into the middle. 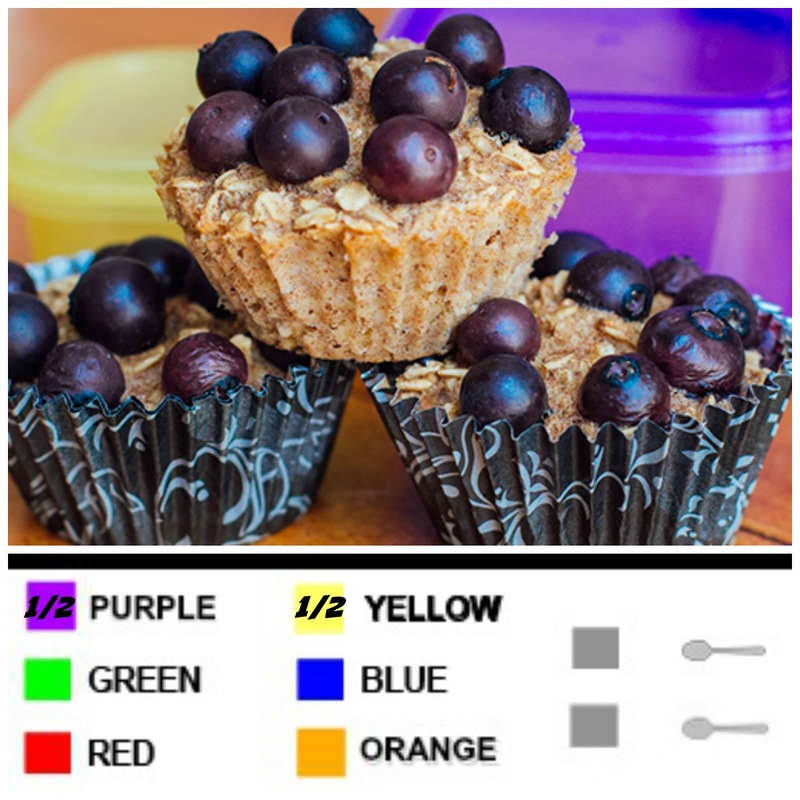 Each muffin is 1/2 yellow and 1/2 purple on the 21 Day Fix Meal Plan. Sara's Favorite Ultimate Reset Recipes and Vegan 21 Day Fix Recipes!! 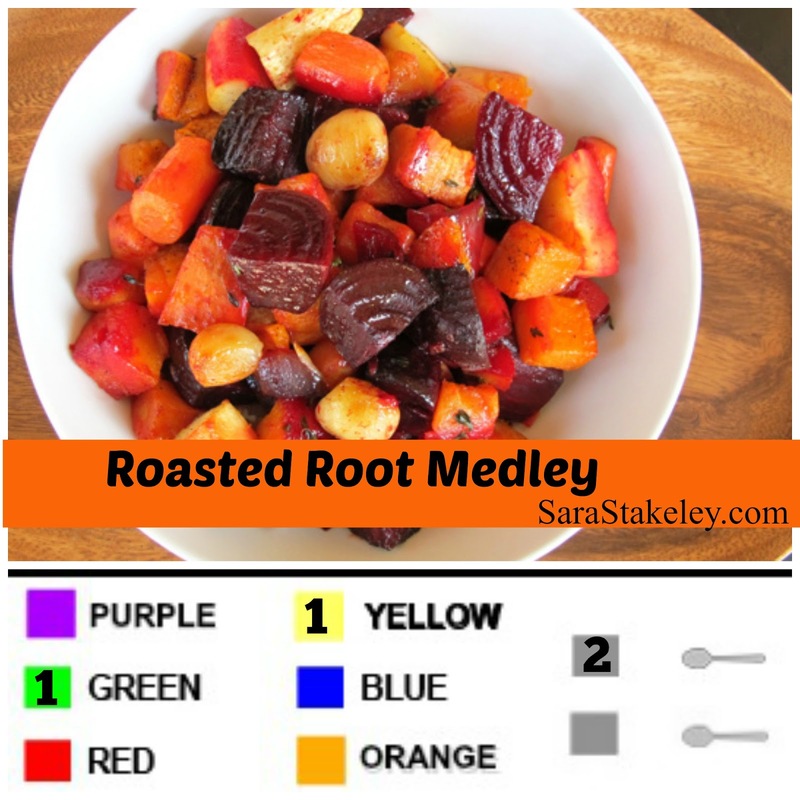 I am on Day 19 of the Ultimate Reset and I am sharing some of my favorite recipes with you all that we made and I want to "save" to my recipe book to make again!! We are moving from the Reset to the 21 Day fix so I added in the fix portions for each meal since this is the way I normally follow and prepare food! It doesn't look pretty but it taste amazing!! Vegan Friendly Fix food too! Peel and cube sweet potatoes. Cook in boiling water until tender. Drain and set aside. Meanwhile, roast a whole red bell pepper on gas stove top or grill, turning frequently until evenly charred on the outside OR in your oven at 400 degrees for 15 to 20 minutes, turning every 10 minutes or until skin is charred. Put pepper in bowl and cover with towel for 10 minutes to steam. Clean off skin and seeds by running under cool water. Remove seeds, cut in quarters, and chop one quarter into ½-inch cubes. 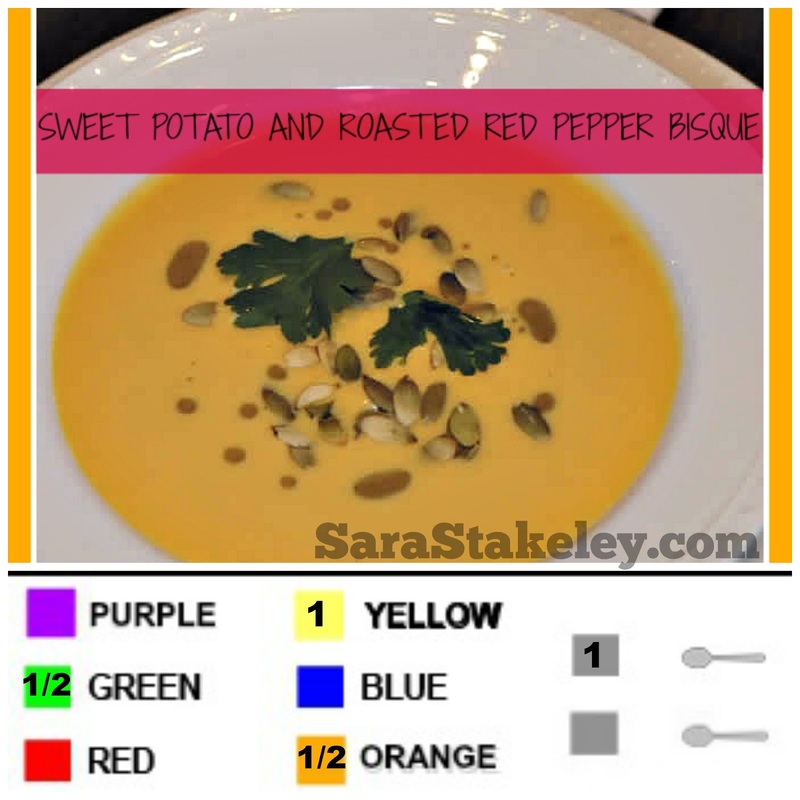 Place sweet potato, pepper, broth or water, ginger, oil, and miso in blender. (If you want chunky soup, set aside some chunks of pepper.) Blend thoroughly, adding more liquid to achieve desired soup consistency. Transfer to a pot and gently heat on low until hot. Add tamari or aminos, salt, and seasoning as desired. Top with pumpkin seeds and flat leaf parsley for look! Serves 4. Preheat oven to 400 degrees and arrange corn in single layer on baking sheet. 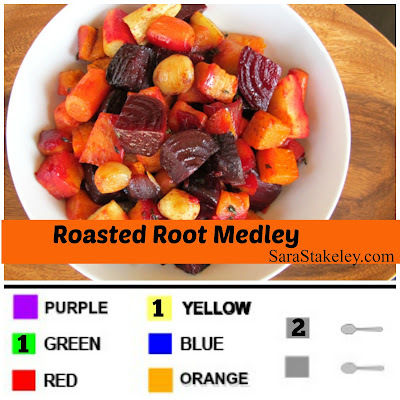 Roast for 10 minutes, or until caramelized and beginning to brown but not harden. Remove and let cool. Meanwhile, bring water to a boil and cook edamame for 5 to 7 minutes. Drain and set aside. Saute onion, shallot, and bell pepper in oil for 10 minutes or until soft. 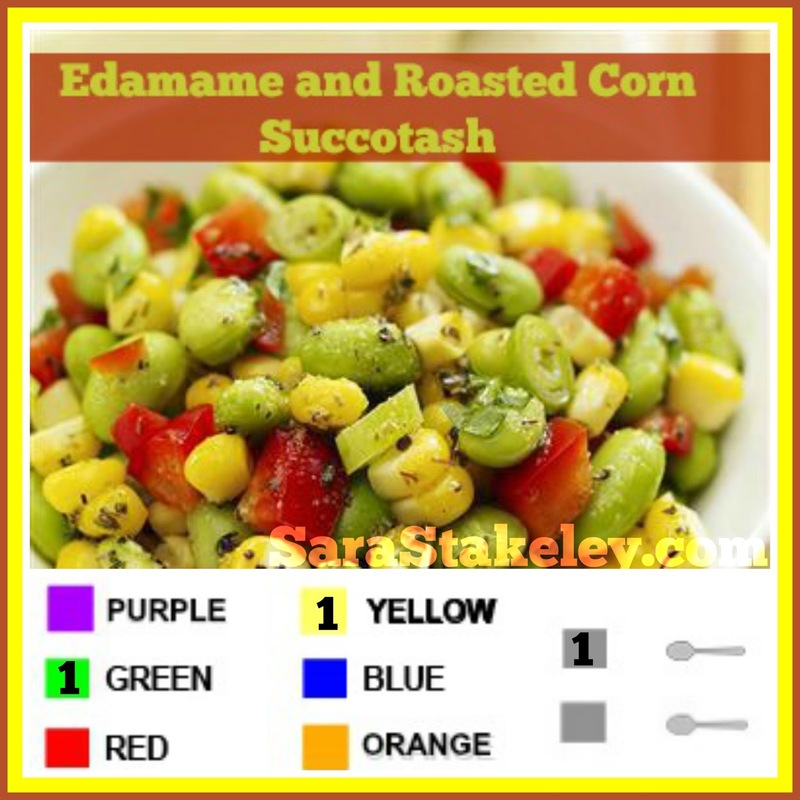 Add corn and edamame to onion mixture, cook on medium for 5 minutes. Add vinegar and remove from heat. Stir in lime juice, cilantro, salt and seasoning. Serves 1. This recipe is great hot or cold and even better the next day! 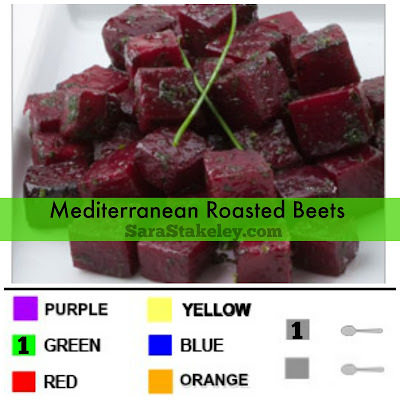 Combine beets and oil, plus salt,and seasoning blend (if desired), in a medium bowl; mix well. 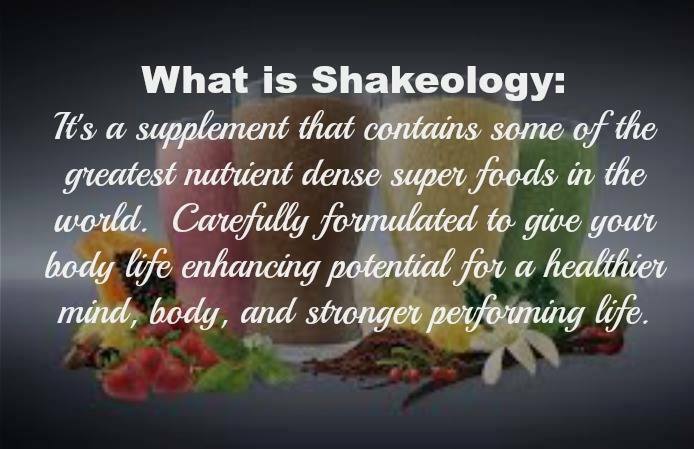 1.Preheat oven to 400° F.
21 Day fix or your in home fitness purchase and Shakeology join my accountability group! Click the tab above TAKE the Beachbody Challenge to join my next accountability Group! Are you ready to get results with the 21 Day Fix? 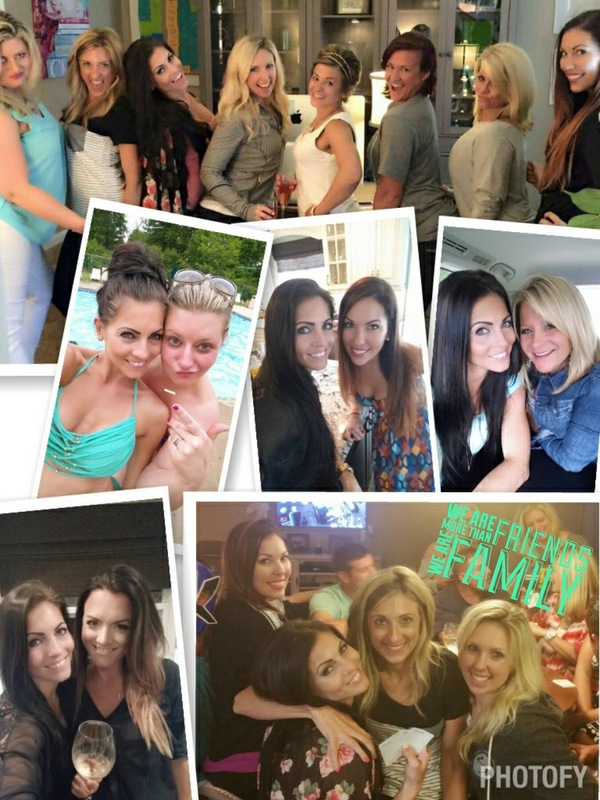 Do you currently own the 21 Day fix or Fix Extreme? Have you completed it with success? Has it been collecting dust? 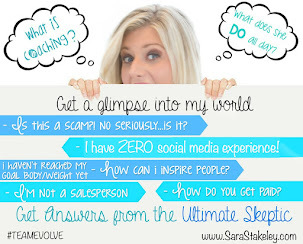 Have you started it to get discouraged and didn't complete the 21 Days? Mission Slimpossible summer accountability group! If you answered YES to any of the above questions I have a Challenge For you!! Message Me ASAP to reserve your spot or "like" this post for more details!! I get a ton of messages from people who have questions with the fix and have tried it or just have NO CLUE where to start! They are worried about making meals for the family, having to eat the same meals everyday or just not knowing what goes into or fits in the portioned controlled containers!! Well I have done the 21 Day fix and I love that I have been able to make and create meals that are family friendly, travel well, party ready and fooled those around me to not know that they are eating healthy!! and the meal plan is AWESOME!! I will give you 24/7 support in a closed private group! Accountability, and support to get results and make this a lifestyle! ENJOY your summer while getting fit!! It is ON Sale this month!! Click here to order the 21 day fix !! Click here to order the Fix Extreme! I am keeping this group small for my customers to get my individual support! For a Free Consultation or to Apply fill out this application below!! 21 Day Fix and Fix Extreme PINEAPPLE CHICKEN SKEWERS!!! 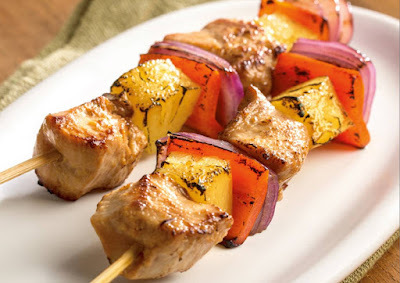 Omgoodness how AH-MAZZZING do these PINEAPPLE CHICKEN SKEWERS look?!?!! And they are ‪#‎21DayFix‬ approved!! Check out the recipe below & feel free to SHARE! I can't wait to start the Fix after the Ultimate Reset!! 1. Soak bamboo skewers in water for 30 minutes. add soy sauce, oil, and ginger; seal bag and shake gently to mix. Refrigerate at least 30 minutes to marinate. 3. Preheat gas or charcoal grill on medium heat. onion onto a skewer. Repeat, so the skewer has two pieces of each ingredient. Repeat with seven remaining skewers. Discard marinade that contained chicken. 5. Grill skewers on covered grill for 4 to 5 minutes on each side, or until chicken is no longer pink in the middle. with the 21 day Fix apply to be in my Challenge Below!